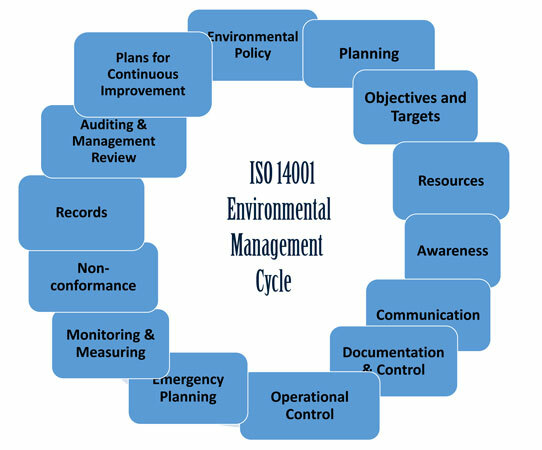 ISO 14001 is the international standard for Environmental Management, which focuses and regulates the organization, management and operation of an enterprise, based to the Environmental aims and objectives the enterprise has set, proving its sensitivity on issues of environmental interest, eg recycling, energy management , energy emissions etc. Organisms that are interested for the better organisation of their environmental management processes. Organisms which wish they ensure the quality and reliability of suppliers and their collaborators appearing their sensitivity in environmental issues. 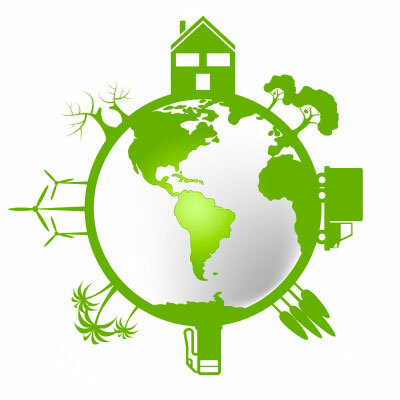 In conclusion, ISO 14001 concerns all kinds of organisms and enterprises that wish to measure the effect of their activities in the environment, they set corresponding environmental objectives and they try for their achievement. Improvement of services /products of the company through the optimum economic management of its energy resources. Improvement and assured exterior communication of the organism with its suppliers/customers/public and private organisms with which it collaborates. The total improvement of picture and effectiveness of the organism. Deposit of an offer for the total study and implementation of the E.Q.M.S and the follow-up process of Certification. Issue of the Environmental Management Quality Manual. Optimisation of the E.QMS if necessary. The new version of environmental management standard ISO 14001:2015 issued on 15 September 2015 contains important changes compared to the old version, and largely follows the structure and format of ISO 9001:2015. Adoption of the standard structure, as defined in Annex SL of ISO Directives Part 1, in order to easily manage the integration with other management systems and the adoption of the same terms and definitions in ISO 9001. Identification and assessment of risks posing an impact on the environmental performance of the organization and taking actions to deal with threats and promote the opportunities. Understanding the external and internal environment of the organism that affect its environmental performance. Increasing the environmental management issues in the strategic planning of the organization's processes. 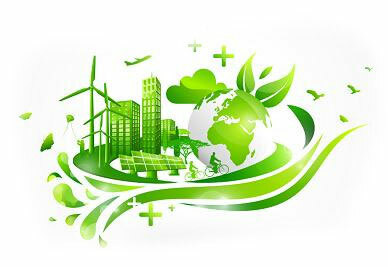 Our company undertakes the study and implementation of Environmental Management Quality Systems ISO 14001, that concerns the total management of the enterprise or your organism as well as all included processes that are necessary until your final certification, as well as your complete support before and afterwards this. Implementation of your system, always depends on your requirements, taking into consideration the most excellent quality and excellent result with the smaller possible interventions in the operation of your enterprise or organism, providing you full support legislatively as well as functionally/qualitatively. Standard EN ISO 14001: 2004 will not be valid after 15 September 2018.